Over the past four years, I've been taking photos of plastic in the dive destinations that I go to in the same way I photograph marine wildlife. This plastic bag was floating above the reef of Balicasag Island in 2017, where Green Sea turtles regularly come to feed on the abundant sea grass on the sandy bottom. The visual irony wasn’t lost on me. In fact, it was intentional. 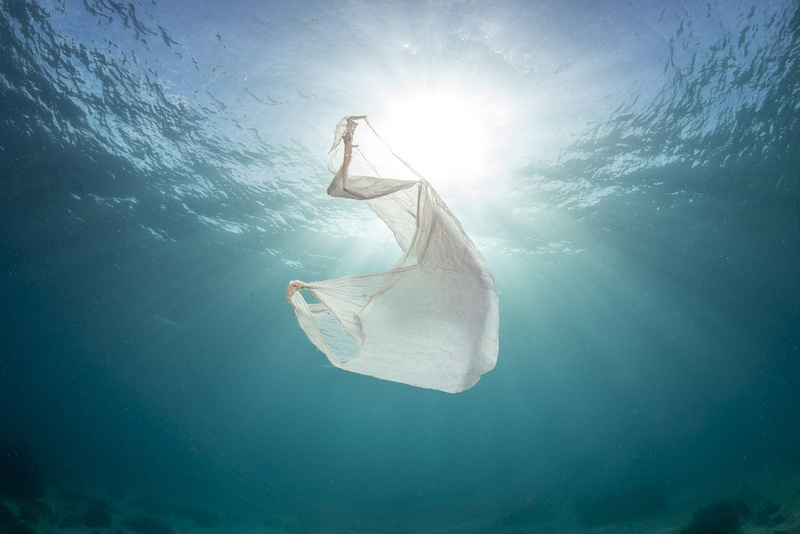 Many sea turtles die due to plastic ingestion, mistaking floating plastic bags like this one, as jellyfish. Beautiful, gentle creatures dying slow, agonizing deaths.